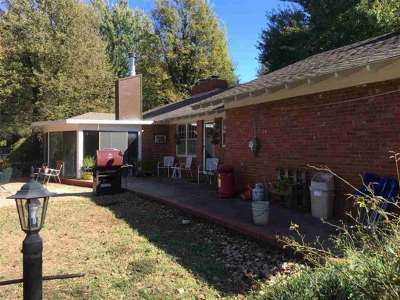 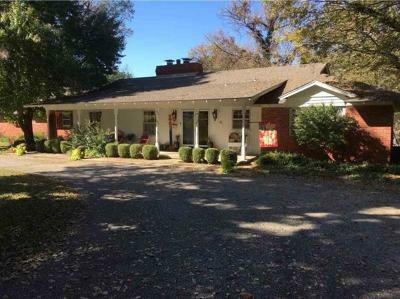 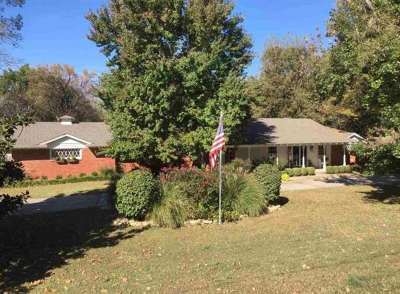 Nestled in beautiful Crestwood this homey ranch style house is ready for the right buyer to call home. 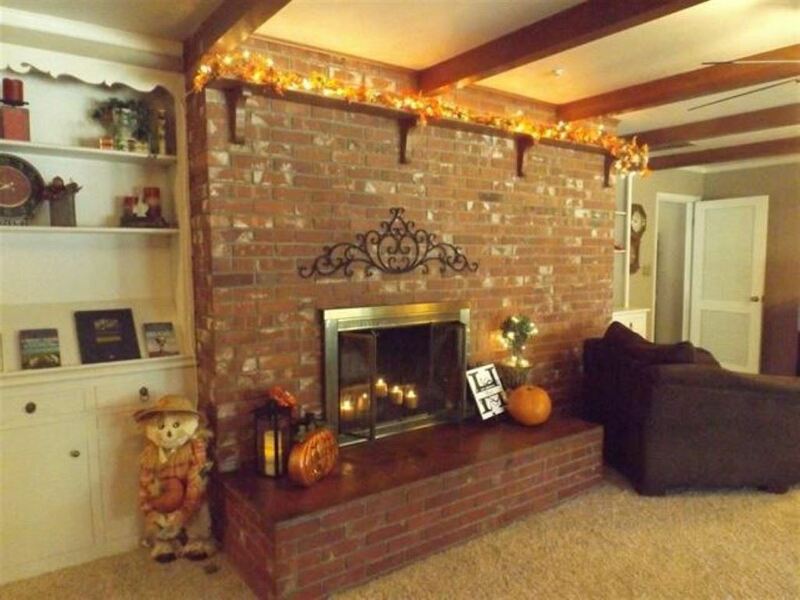 The entry invites you into a relaxing large living room with a fireplace. 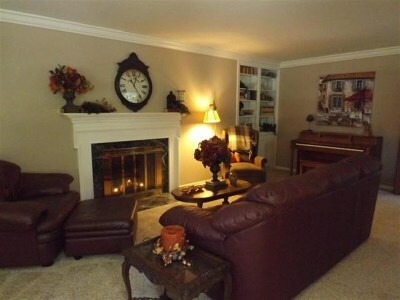 Onto the large family room with a wood burning fireplace and beamed ceiling off the kitchen and dining room. 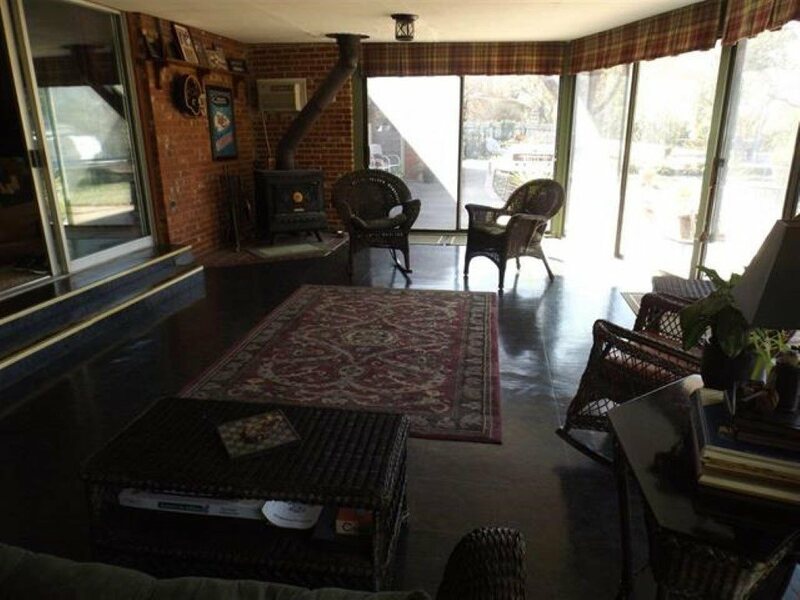 The sunroom extends to the north of the house and has a wood burning stove that warms in the coldest of winter. These three living areas make entertaining easy and pleasurable. 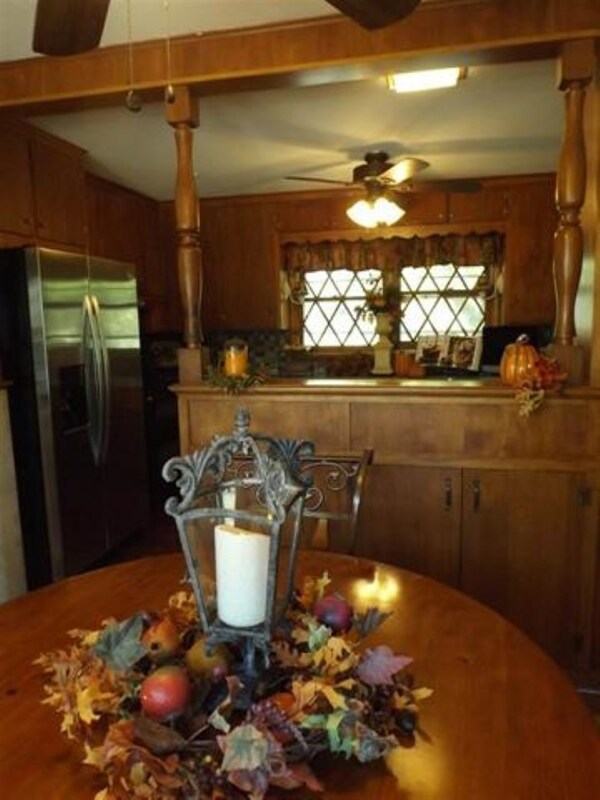 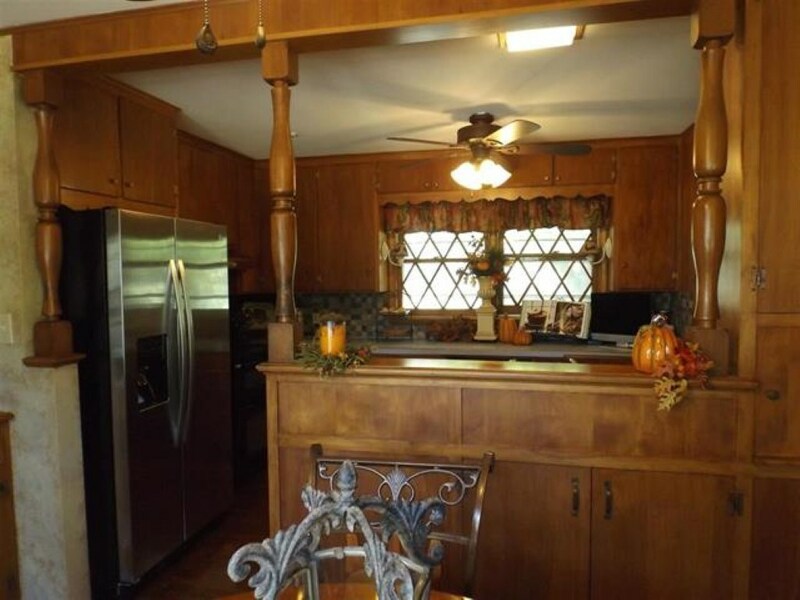 The kitchen has ample cabinets and updated appliances. 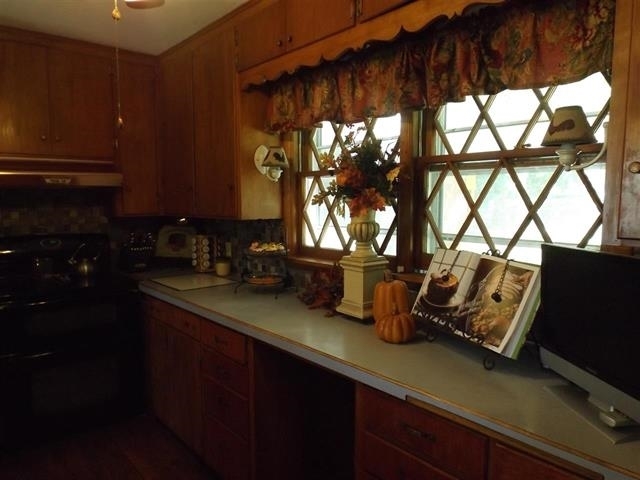 The dining area has great windows for plenty of light and viewing the outside. 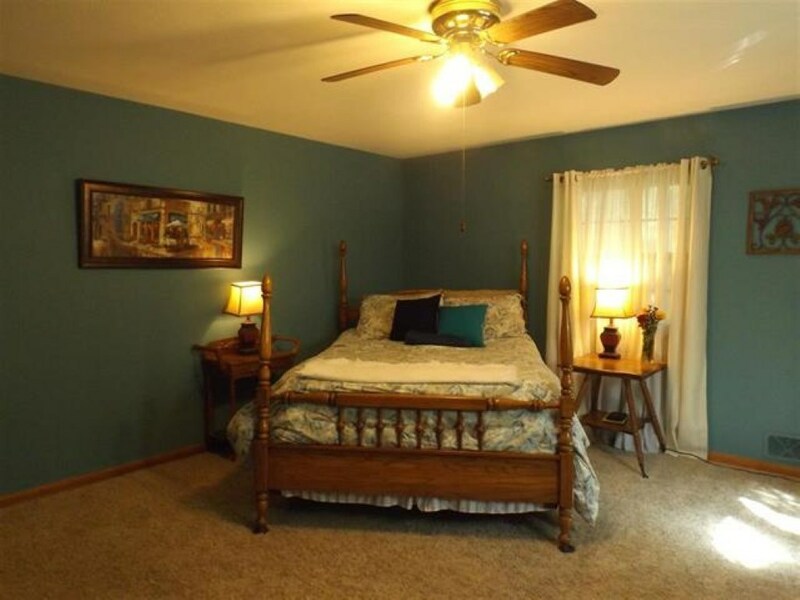 The bedrooms are all on one side of the house. 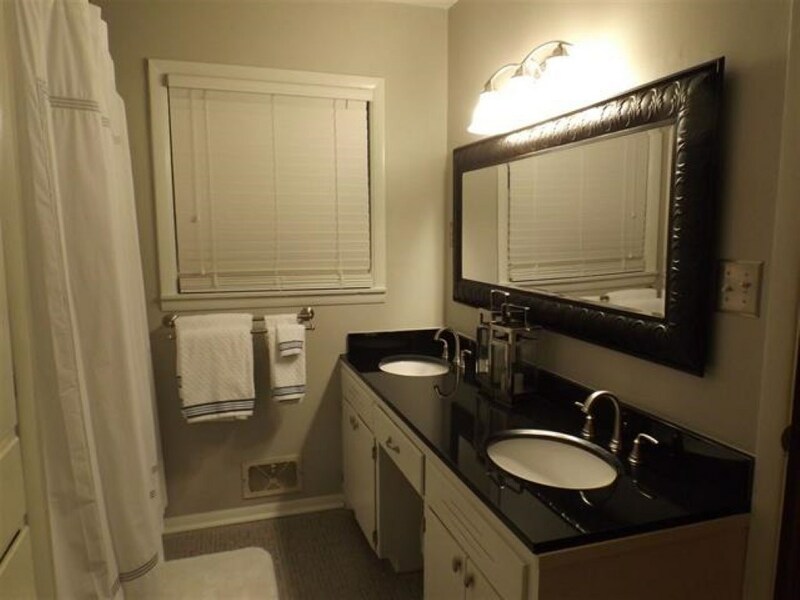 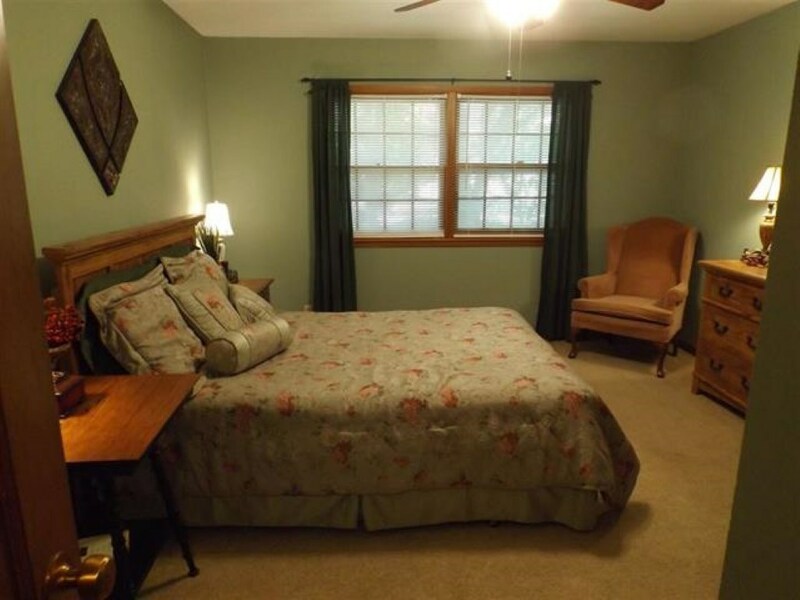 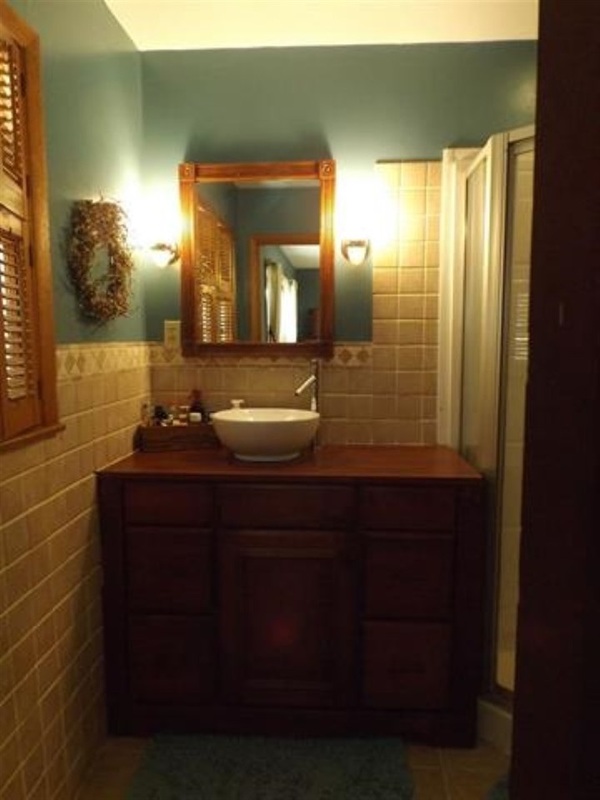 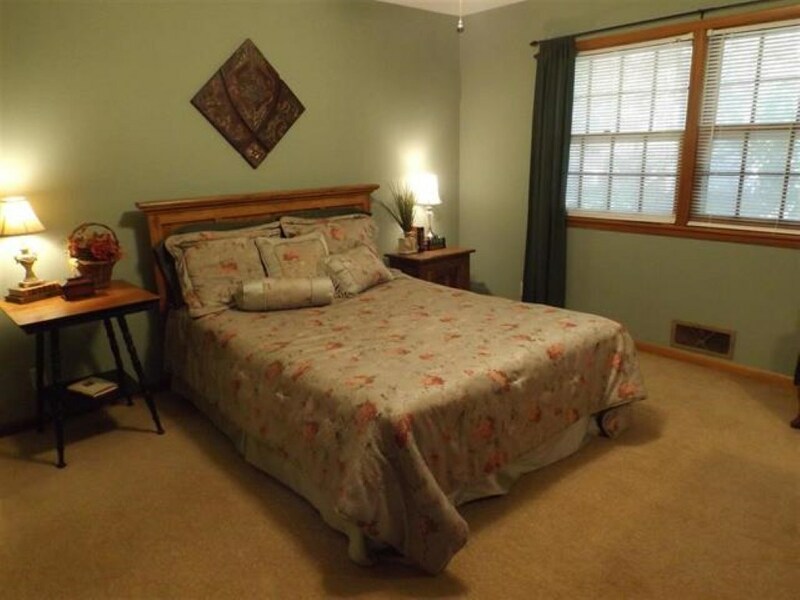 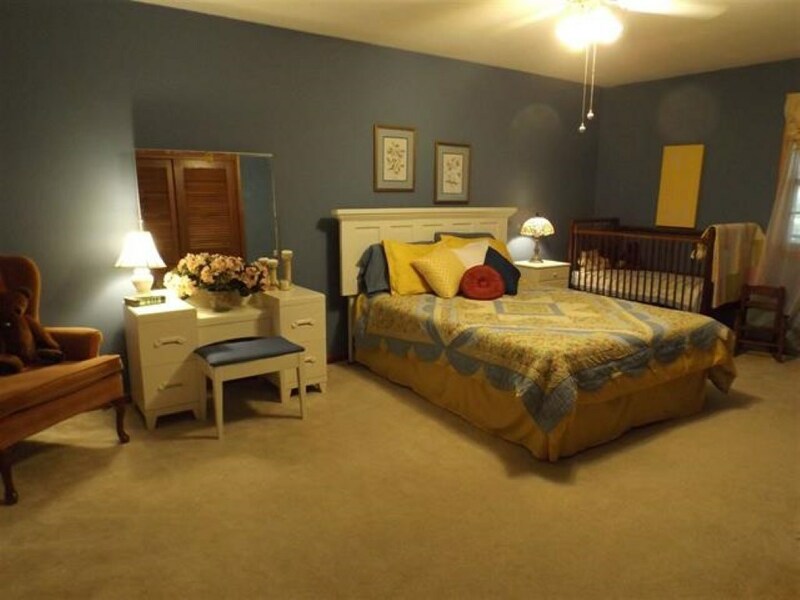 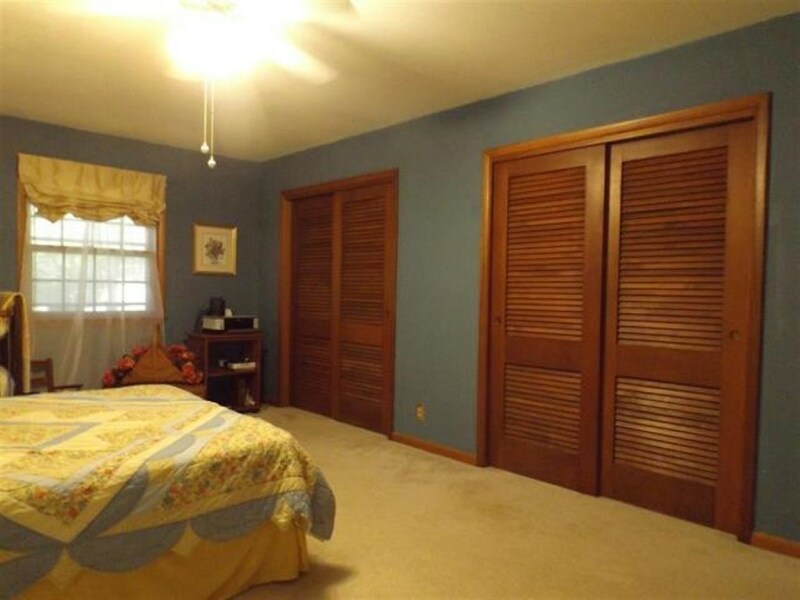 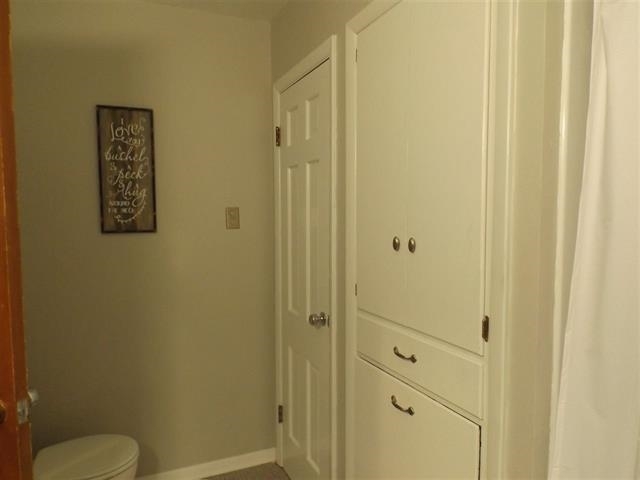 The spacious master bedroom boasts a master bathroom which has been recently remodeled and his and her closets. 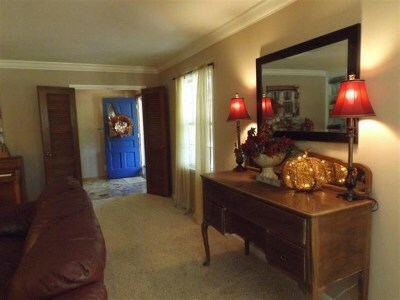 If you enter the house thru the attached garage, you will walk thru the mudroom before entering the kitchen. 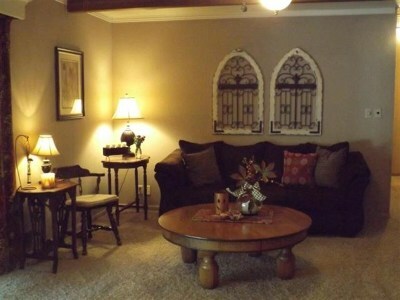 The full basement has a finished family room and three other rooms. 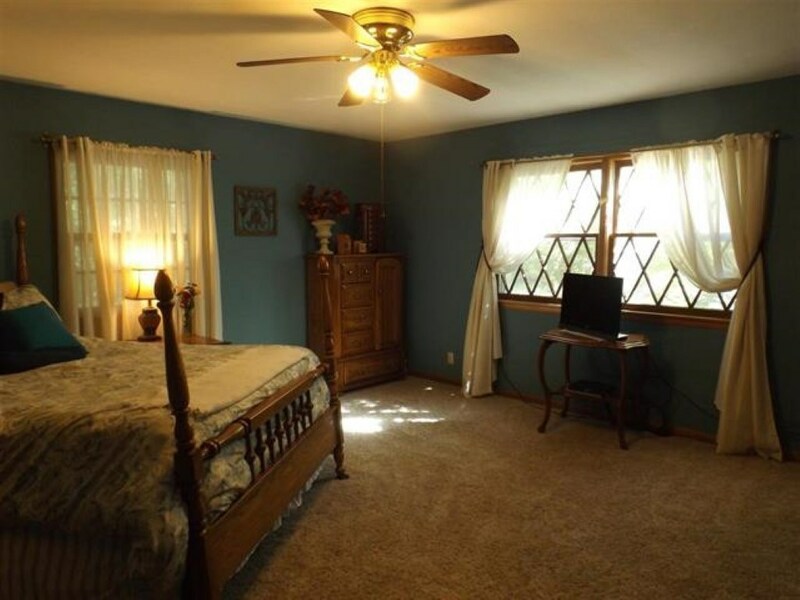 One room is a storm room. 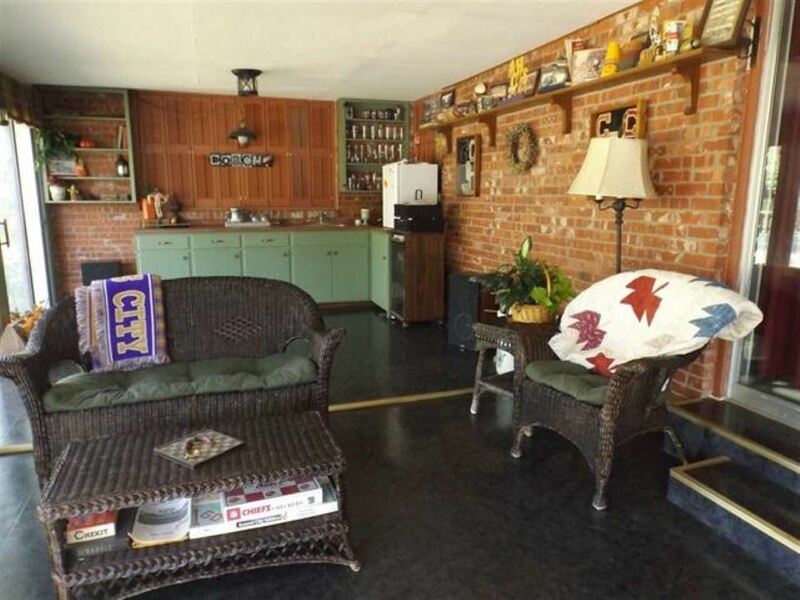 Plenty of storage at this house!!! 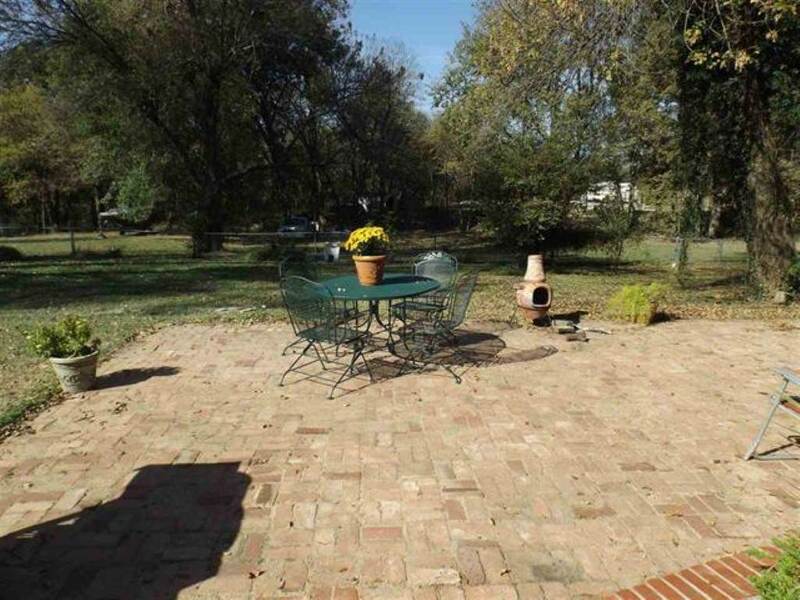 The above ground pool is in the back yard as well as a patio and plenty of mature trees and landscaping. 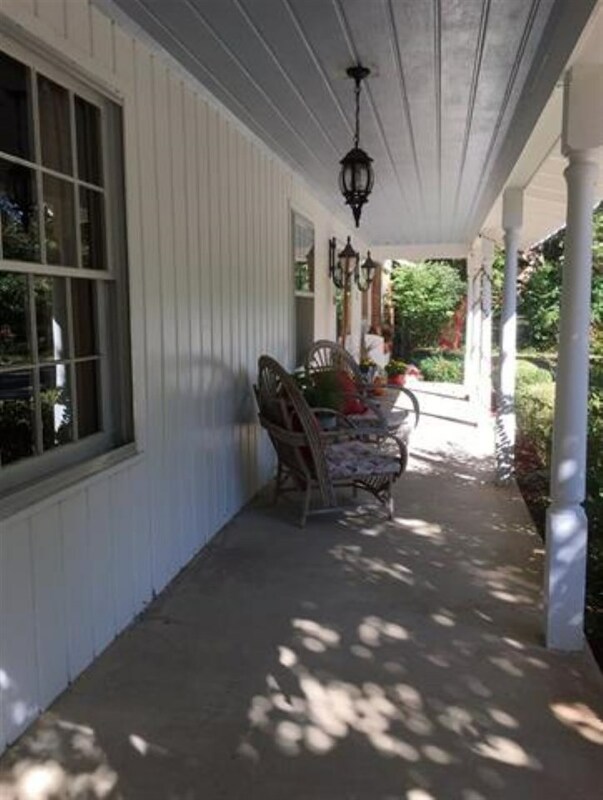 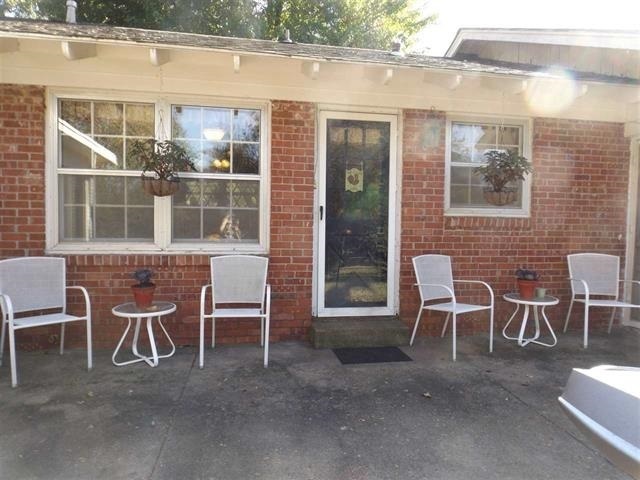 The covered front porch is perfect for morning coffee or evening wine. 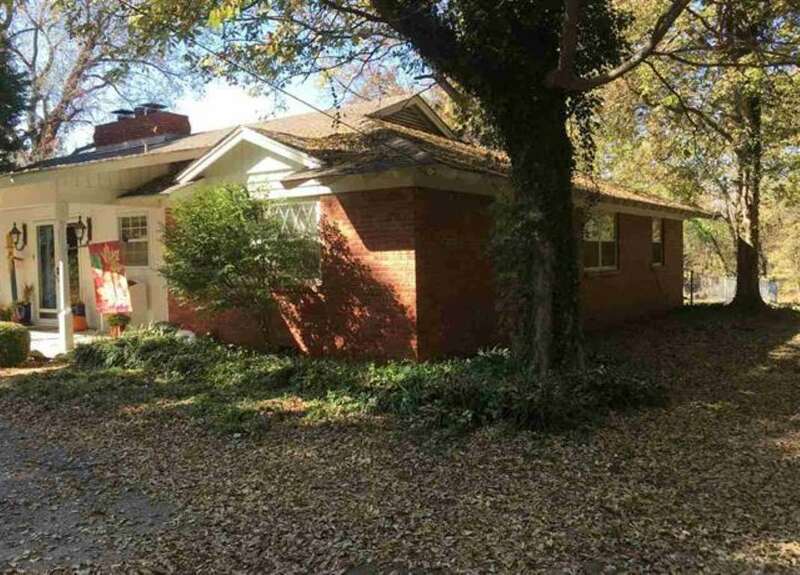 The house is on a private cul-de-sac. If you are ready to enjoy HOME in beautiful Crestwood, call listing agent today to set up a time to view this beautiful property.